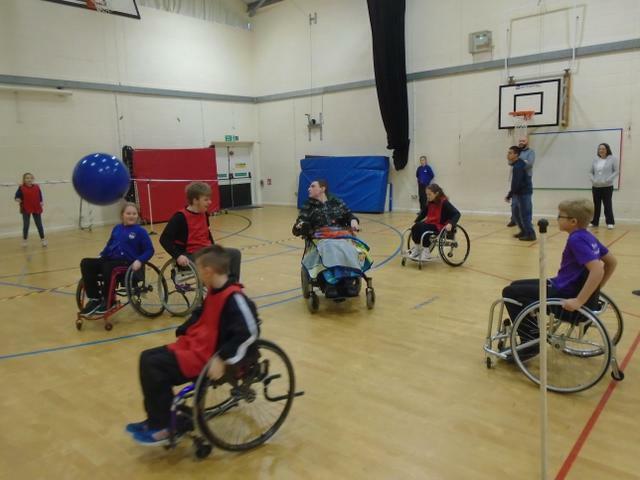 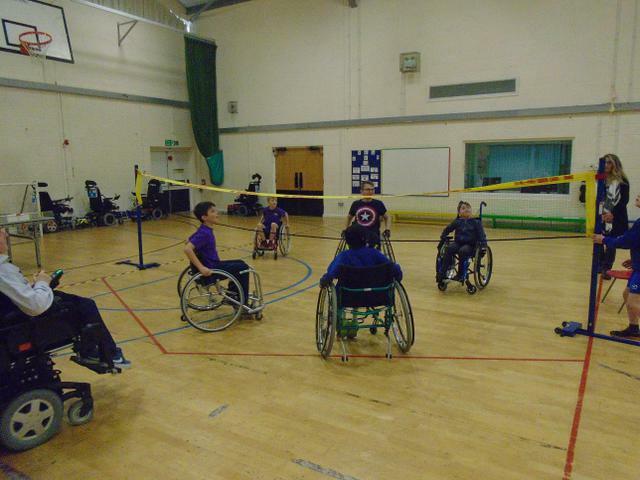 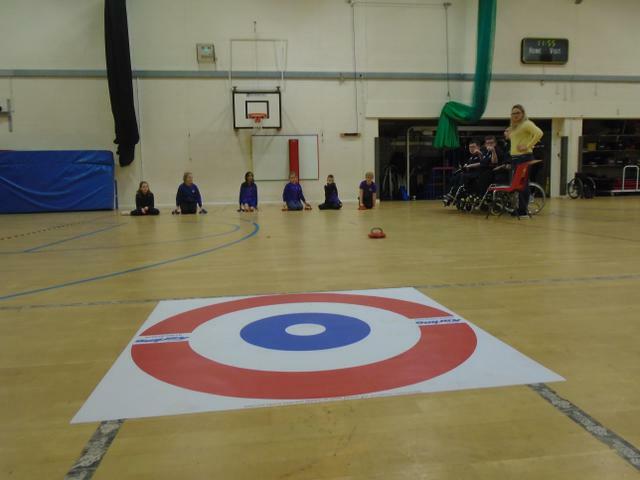 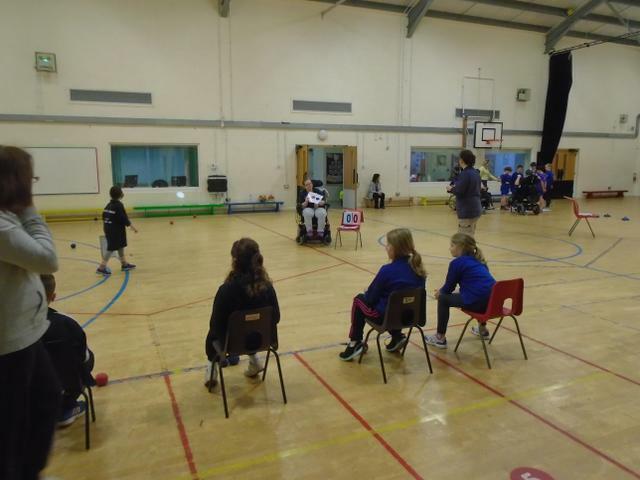 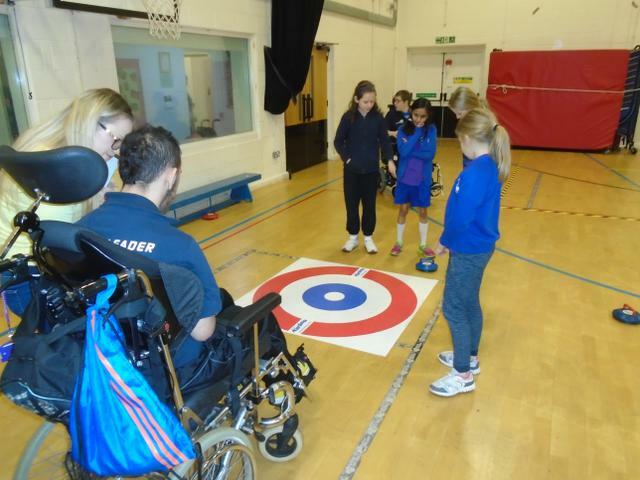 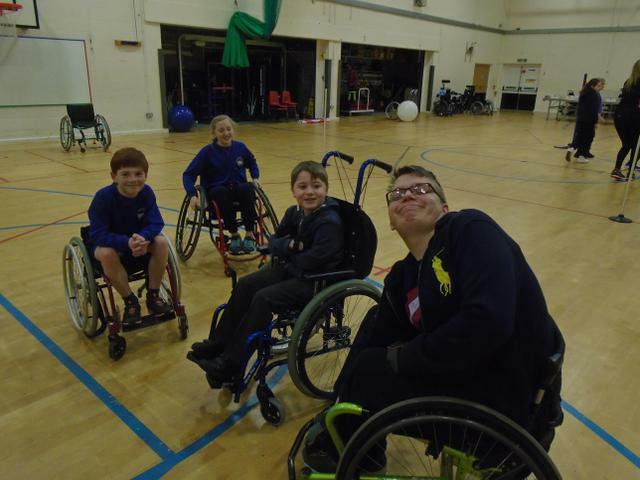 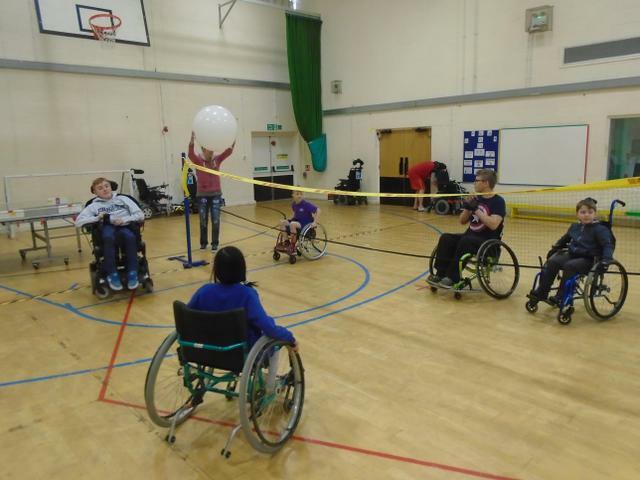 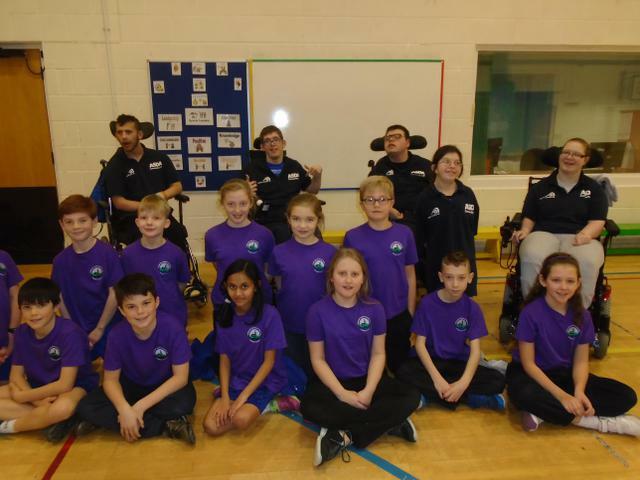 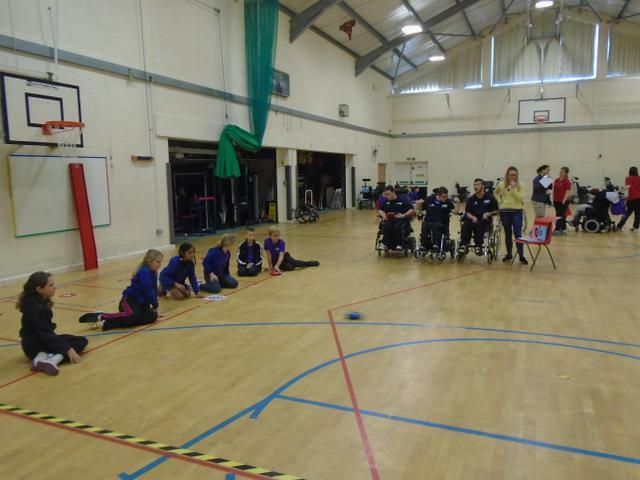 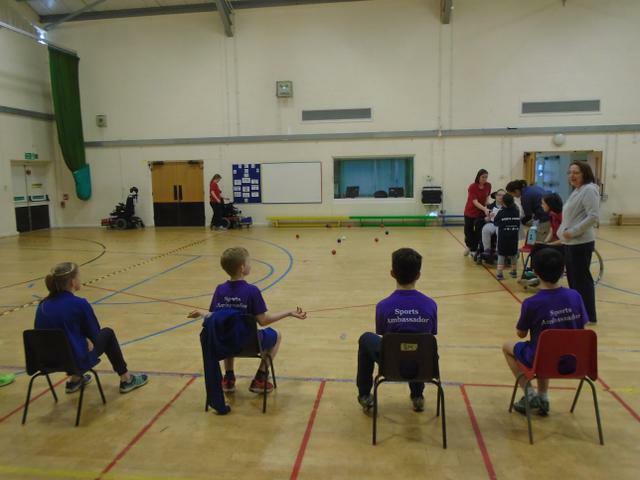 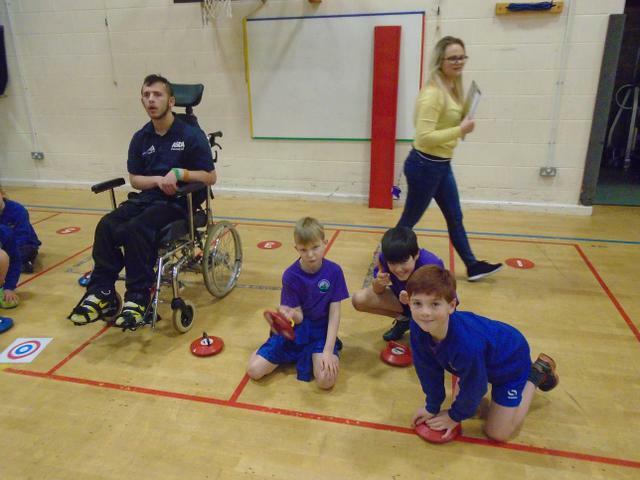 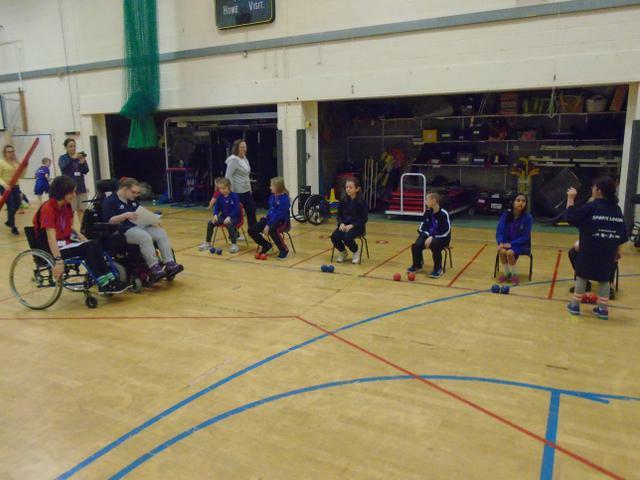 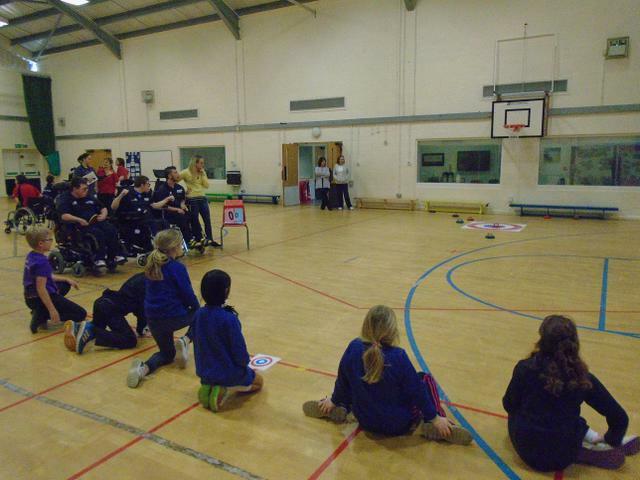 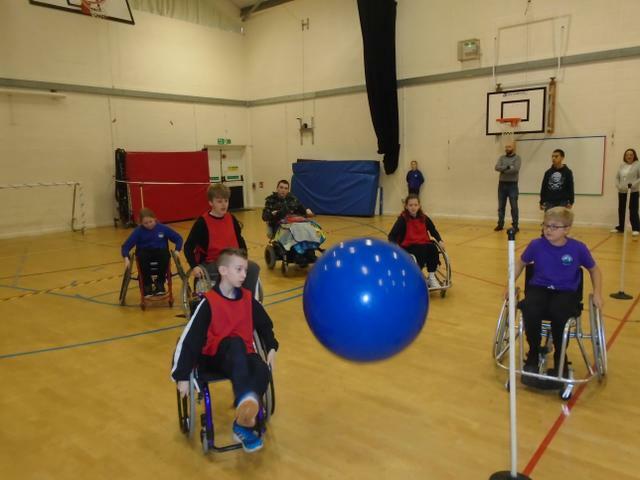 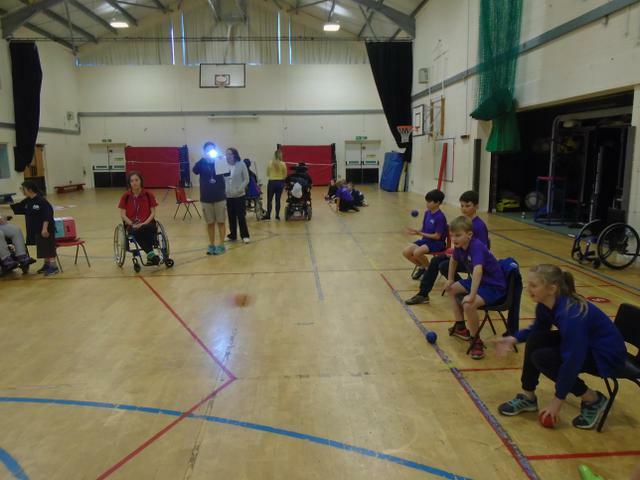 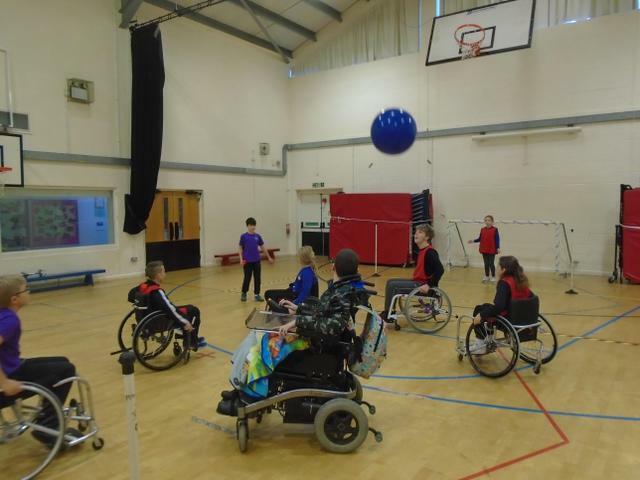 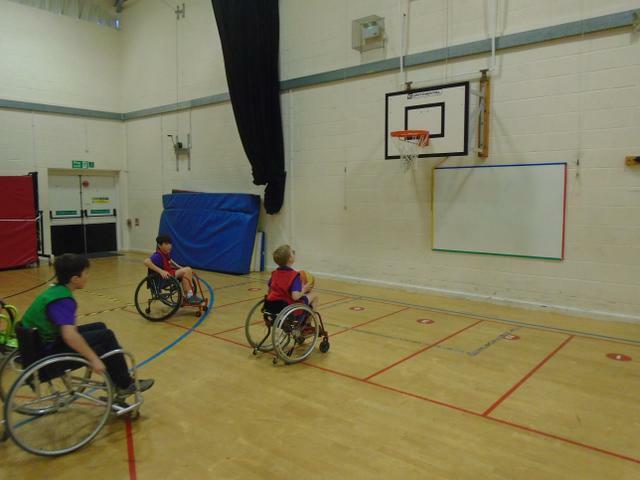 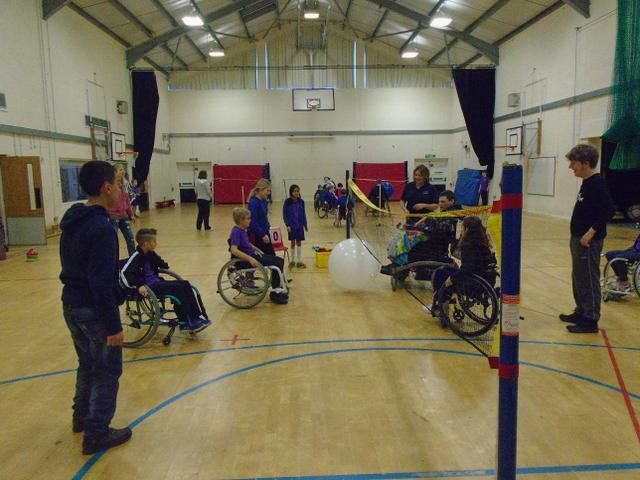 The Sports Ambassadors were invited to take part in a Sports Morning at Victoria School. 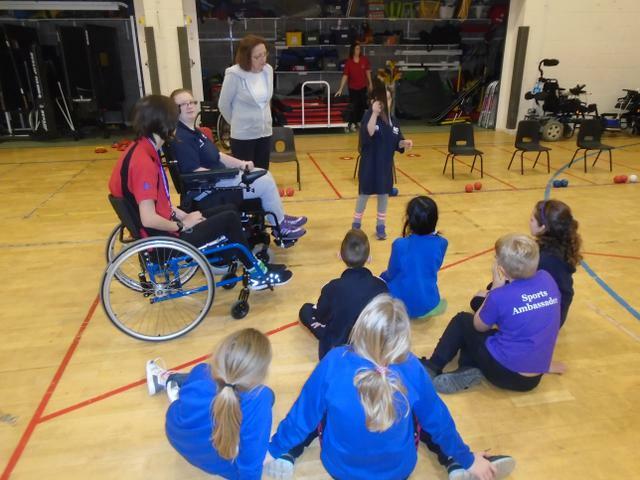 Each activity was led by groups of students from Victoria School to give our children an insight into a variety of new sports and leadership responsibilities. 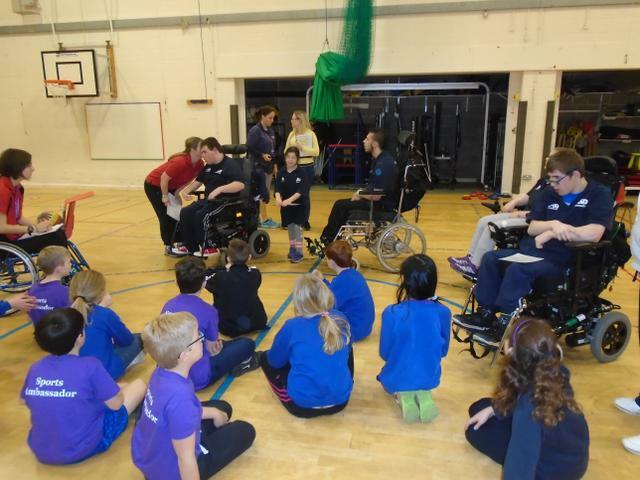 It was an incredible experience for our children to see the amazing skills of students with additional needs and how expertly they communicated and led the sessions. 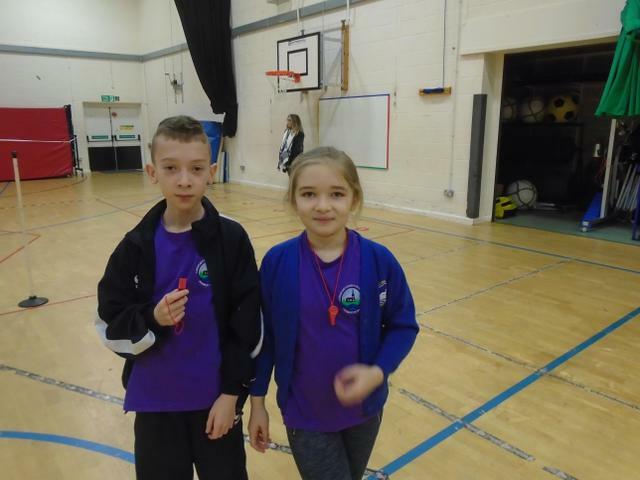 Our Sports Ambassadors returned to school with an immense enthusiasm to promote excellent communication and inclusion through sport at Longfleet. 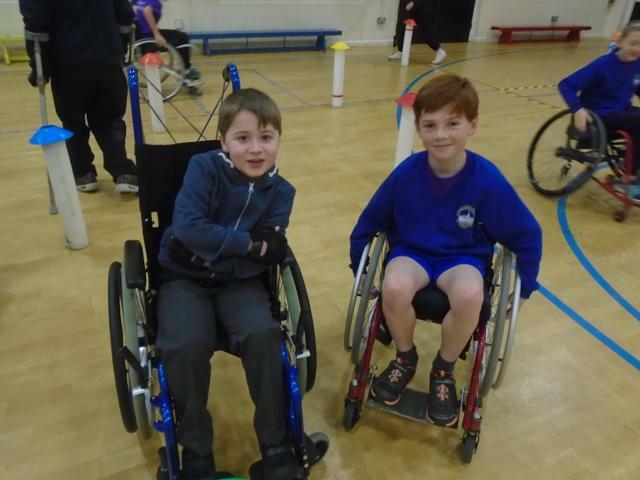 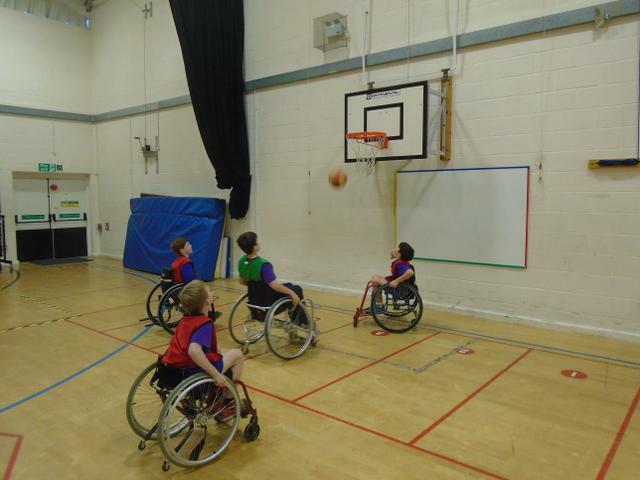 A report by Teddy (Sports Ambassador) can be found in the PE / Sports section of our website.